Radiate Engineering & Design is a vertically-integrated composite expert, product developer, and leading edge engineering and innovation accelerator that creates and implements market-ready disruptive solutions. Radiate is your partner when developing lightweight products from scratch, engaging in mass production, designing and optimizing a single component or function, as well as closing the gap to valuable innovation. The development of simple solutions for complex problems drives us anew every day. 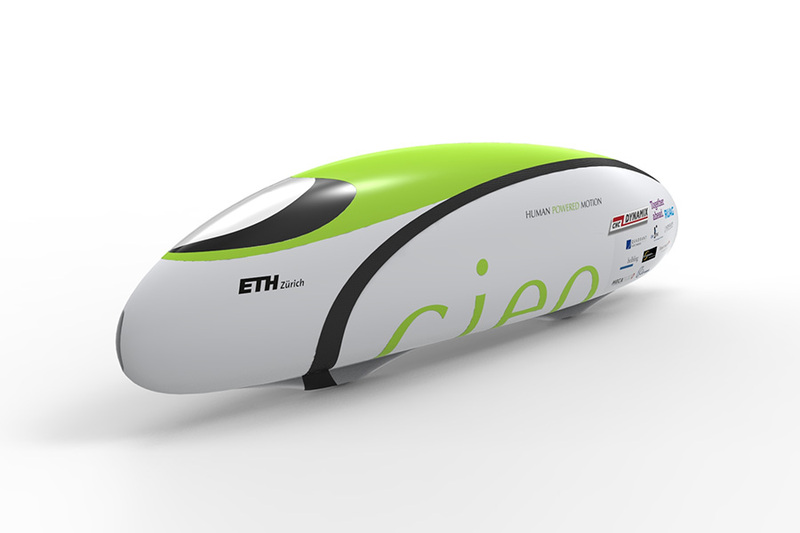 In 2013, nine engineering students from Zurich developed the fastest tandem in the world called “cieo”. The tandem covered 84 km in one hour, setting a new world record. It was the proof of concept that with the right technology – and some talented athletes – anything is possible. After the project, Timothy Habermacher set out for another challenge to reinvent something so basic such as the wheel. 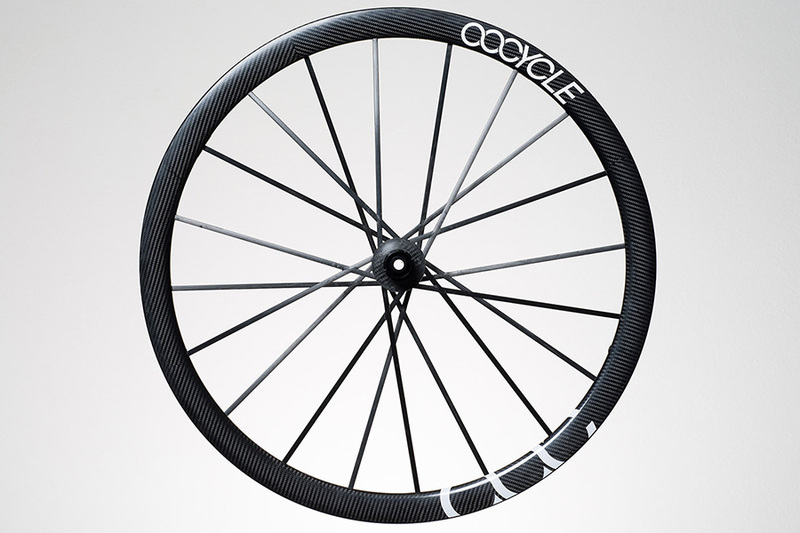 In the beginning of 2014, he teamed up with some colleagues from ETH Zurich in order to take the idea of developing an innovative full-carbon wheelset to the market. The project was called “OOCYCLE”. In 2015, after countless hours of simulation and prototyping the new wheel was ready and the company Radiate Engineering & Design was founded. From the beginning, the concept of simulation based engineering combined with the right portion of prototyping proved valuable to speed up the development cycle and enhance efficiency. This has been at the core of Radiate Engineering & Design since then: to offer their customers a fast simulation driven product development approach in order to be their innovation accelerator.